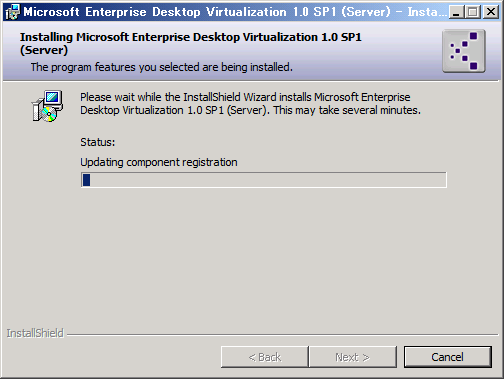 Back up the <InstallDir> / Servers / ServerSettings.xml file. 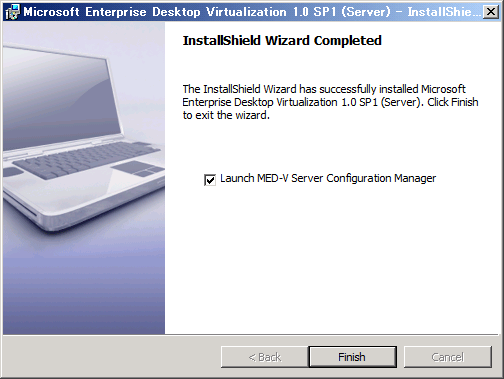 Uninstall the MED-V 1.0 server. 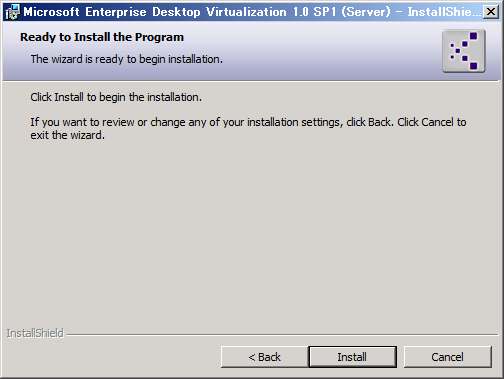 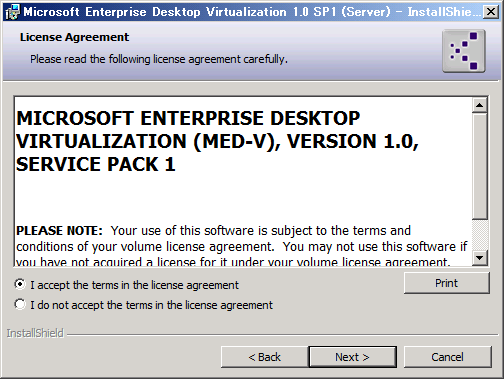 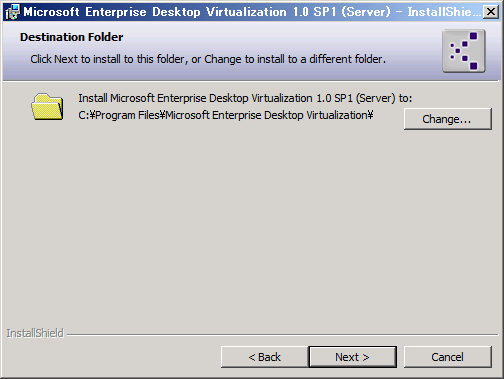 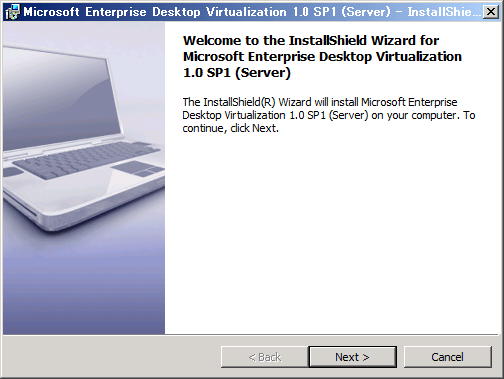 Install the MED-V 1.0 SP1 server. 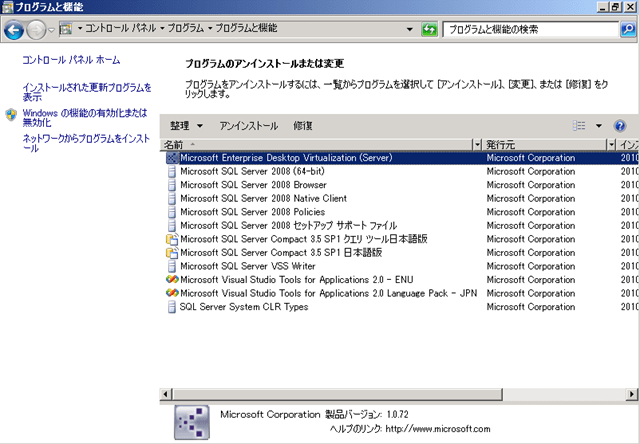 Restore the backup files to the appropriate directories. 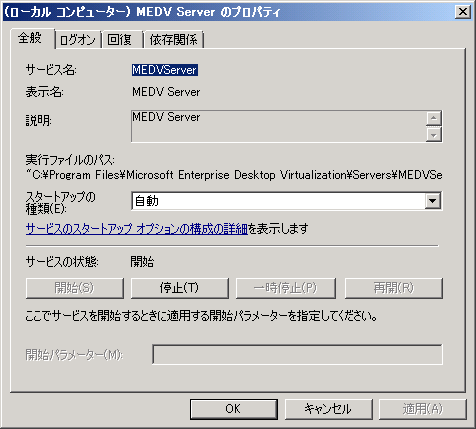 Restart the MED-V server service. 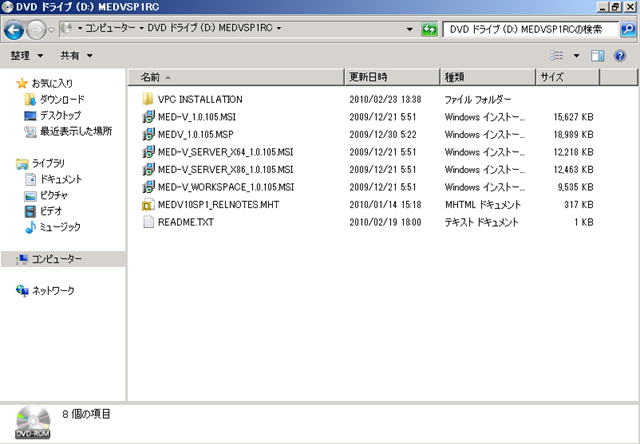 Subscribe to comments with RSS or TrackBack to 'MED-V 1.0 SP1 RC をインストール – サーバー編 –'.